100% Complete Walkthrough: Coverage of all areas and encounters! Co-Op Strategy included! Multiplayer Coverage: Expert tips and strategies for every mode and map. Detailed Campaign and Multiplayer Maps: Grab every collectible, locate every objective, and never lose your way! 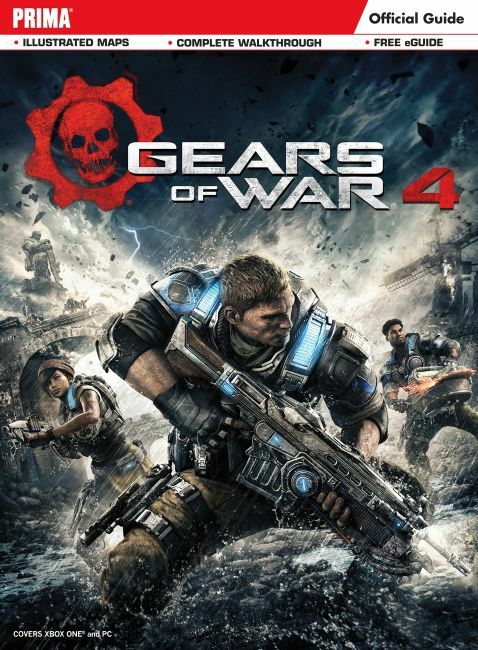 Gripping Artwork and Riveting Background Content: A must-have for every Gears of War fan!